Servant leadership is not an oxymoron. Servant leadership is the only acceptable form of leadership for those wishing to follow in the steps of Jesus. 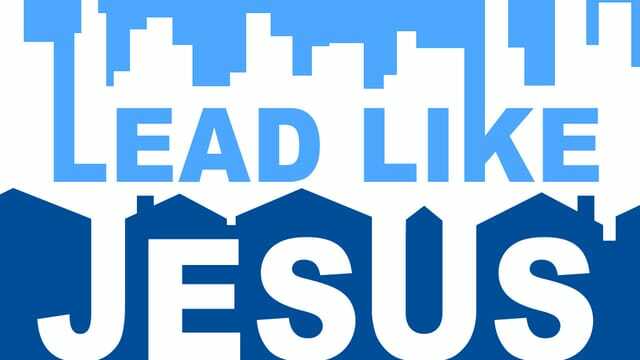 The mindset of Christian leaders should be to lead like Jesus. • He invested time before asking for their trust. • He looked at, not over, people. Who could/should you approach about joining your team? 2. Jesus cared for people. • He didn't neglect the marginalized. • He demonstrated the power of compassionate recruitment. • He demonstrated the power of compassionaterecruitment. Does your level of care warrant a listen from others? • He was willing to abandon tradition. Why are words of appreciation and encouragement so important? • He didn't sugar coat the cost of discipleship. How can writing down a reason to serve help you stay focused and increase your recruitment of others? "Few things increase the value and worth of others like sacrificing for their benefit."